A team is a reflection of its leadership. At Chase Brexton Health Care, we are fortunate to have leaders who believe in empowering our team and each of our team members, work to create new paths to improve access and health outcomes for our communities, and are dedicated to our mission and vision. Our Executive Team guides the day-to-day operations of Chase Brexton, overseeing all services and centers. Patrick F. Mutch is a well-respected health care administrator and leader who joined Chase Brexton as President and Chief Executive Officer in 2017. His nearly 40-year career includes roles as the chief executive officer of health care systems in Baltimore, Boston, and suburban Washington, D.C. He is committed to organizations with strong missions to serve the health care needs of their communities. With experience leading integrated delivery systems including both hospitals and physician group practices, Patrick has developed multiple, lasting partnerships with academic medical centers and universities, federally qualified health centers and many other community organizations. He has a Bachelor of Arts and a Master of Public Health degrees, specializing in health care administration, from the University of Pittsburgh. Patrick is also active in the community, serving on church and civic associations and in academic teaching roles. He is married to Amy Mutch; they have two children and four grandchildren. A keen and strategic thinker, Robin Brooks joined the Chase Brexton team as Chief Financial Officer in 2013. Robin possesses more than 32 years of experience in finance, including: valuation, project financing, mergers, acquisitions and dispositions analysis, cost of capital analyst, long range planning, public corporate financing, investor relations support, and rating agency interaction. As CFO, Robin develops and manages the organization’s budget, and oversees Chase Brexton’s financial operations, including billing, general accounting, accounts payable, grant management, and investments. She previously held the position of CFO at Sentient Medical System and Travelex/Ruesch International. Robin received her bachelor of science in accounting from Indiana University, and later her masters in business administration from the Virginia Polytechnic Institute. She is a certified public accountant in the state of Virginia. 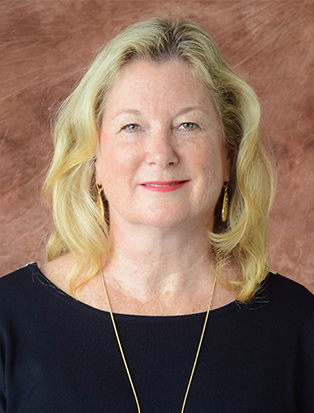 Responsible for strategic planning, donor development, special events, corporate partnerships, and organizational branding and marketing, Becky Frank brings experience, expertise, and vision for the organization. As Vice President of Development and Marketing at Chase Brexton Health Care, Becky reaches out to the community to inform them of the opportunities Chase Brexton offers, both in terms of health care and also encouraging individuals and groups to become involved in increasing the capability of the organization through volunteering and donations. After receiving her degree in marketing from University of Washington, Becky devoted her career to nonprofit work and uniting people with needs. She has led development programs with the National Multiple Sclerosis Society, Juvenile Diabetes Research Foundation, American Liver Foundation, and the Lupus Foundation of America. In each role, Becky empowered those who wanted to help their cause to find appropriate ways to get involved and make a difference. Shanae Murray provides strategic guidance and manages the functions of Human Resources for Chase Brexton Health Care, including recruitment, total compensation, organizational development, talent management, policy development, regulatory compliance, employee and labor relations. During Shanae’s 20-plus years in Human Resources, she has provided guidance and expertise in workforce and human capital management in various health care organizations, financial services, IT, and HR Consulting firms. She served as an advisor in identifying and responding to a wide range of employee and labor concerns. She was responsible for the design and implementation of various initiatives to enhance workforce satisfaction, employee engagement, talent strategies, diversity, equity and inclusion. Additionally, she is an active community volunteer and is involved in several organizations whose focus has been to develop talent, mentor youth and young adults, and provide opportunities for professional development in disadvantaged and underserved communities. 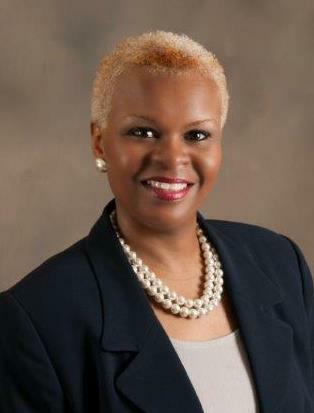 She served as an Advisory Board Member at Catonsville Community College in Maryland where she facilitated Career Workshops; she is a current mentor for the Sister-to-Sister Program and Thread; she served on the advisory council for the Baltimore Urban Debate League and the Academy of Finance for Baltimore County Schools, and on the Diversity Committee for the Howard County Human Resources Association. Shanae is a proud native of Baltimore City, experiencing life in the neighborhoods of Penn-North, Penn-Dol, and Sand Town. She graduated from Frederick Douglass Senior High School, and has a Bachelor of Science in business and management from Johns Hopkins University and a Master of Arts in organizational management from the University of Phoenix. Shanae has been married for over 30 years to her best friend Fred, and they enjoy their empty nest. Marc Summerfield possesses 40 years of experience in institutional and ambulatory care pharmacy including management and leadership positions, primarily in stand-alone pediatric hospitals and academic medical centers. Marc is committed to providing excellent, state-of-the-art distributive and clinical pharmacy services to all Chase Brexton’s patients and customers. He received the University of Maryland Honored Alumnus Award in 2010, the Distinguished Alumnus Award from the University of Connecticut in 2013, and the Maryland Society of Health System Pharmacy W. Arthur Purdum Award in 2013. 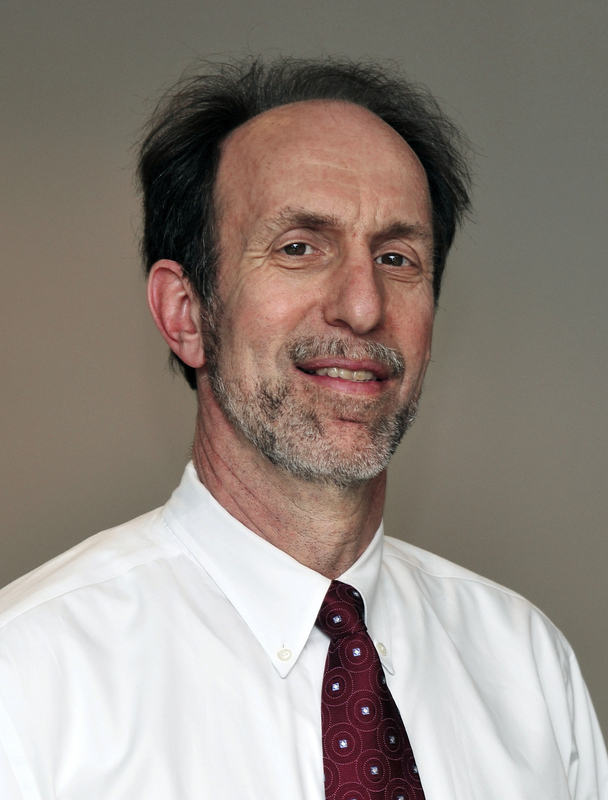 Marc holds a faculty appointment at the University of Maryland Baltimore School of Pharmacy. Marc has spoken nationally and published on a variety of topics, including Pharmacy Automation, Medication Safety, Pharmacy Management and Leadership, and Business Writing. He received his Bachelor's Degree in Pharmacy at the University of Connecticut, and later completed a two-year pharmacy residency at The Johns Hopkins Hospital with a concurrent Master’s Degree in Institutional Pharmacy at the University of Maryland. Marc is married to Anna Summerfield; they have two children. With over 30 years of nursing experience, Alice Sliwka has demonstrated her advocacy for patients and staff through her commitment to patient safety and quality of care delivery. She has clinical experience in medical/surgical and critical care nursing, emergency medicine, and digestive disorders. With a focus on quality of care and patient safety, she was a member of the executive team at Greater Baltimore Medical Center for many years. At Chase Brexton, Alice is dedicated to quality care delivery, corporate compliance and efficient clinical operations. As Vice President, Alice oversees the quality and risk management for the organization, ensuring compliance with all regulatory agencies along with credentialing, infection prevention, and population health and management. Working with clinical staff she assists with enhancing the patient experience and improving clinical outcome as the clinical teams pursue optimal health for all patients. Alice has advanced degrees in Nursing and Health Administration from College of Notre Dame and University of Phoenix. A native of Baltimore County, she is very proud to be a part of the Chase Brexton family. Alice is a member of the Maryland Nurses Association and American College of Healthcare Executives. She has served on the Advisory Board for the Maryland Board of Nursing and Towson University Health Care Management Board. She has three children and five grandchildren.